Herosphere develops online esports prediction platform, which allows for two or more parties to interact with each other and fulfill contracts without a third party. Essentially, the platform lets gamers and fans predict the outcomes of their favorite online games against each other, without having to worry about a third party controlling the cash flows. 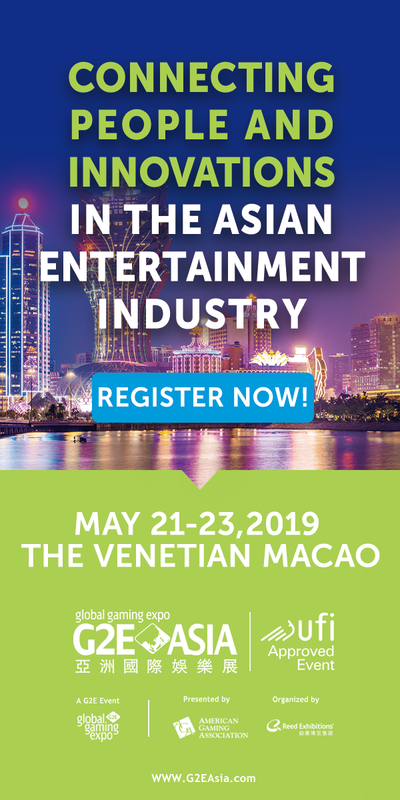 “There are many fundamental problems in betting and gambling industry today,” said Paul Polterauer, co-founder and CEO of herocoin.io. To cut out middlemen—greedy or not—herosphere turns to a decentralized coin that puts control of the money flow in the hands of the community. Participants will compete only against themselves; and the platform generates smart contracts using a dedicated cryptocurrency called HEROcoin to enable secure and reliable processing. Herosphere said the payouts are based on the crowd size participating in a certain prediction contests as well as initial pledges. 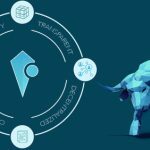 “Prediction contests can be created for the entire HEROcoin community or a specific group of friends, depending [on] who first opens the pool. 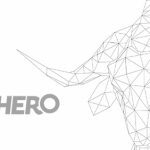 Holders of HERO will be able to liquidate their holdings by trading them on an exchange as soon as it’s listed,” the company said. 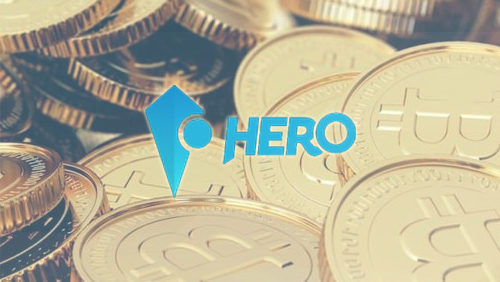 The smart contract behind HEROcoin automatically takes a 1 percent minimum of the initial pot in any contest and gives it to the community, which means that users can earn more coins even without participating in a pooling event. And the more HEROcoin a user is holding, the higher share percentage from the 1 percent he or she stands to receive. Herosphere plans to hold an initial coin offering (ICO) for the distributed server processing system ethereum-based HEROcoin on September 15. The value of the coin will be decided by the market-variable exchange rate, according to the company.